Download our app for more convenient ordering! Eating healthy doesn't mean you have to give up foods you love, just enjoy them prepared in a better way! 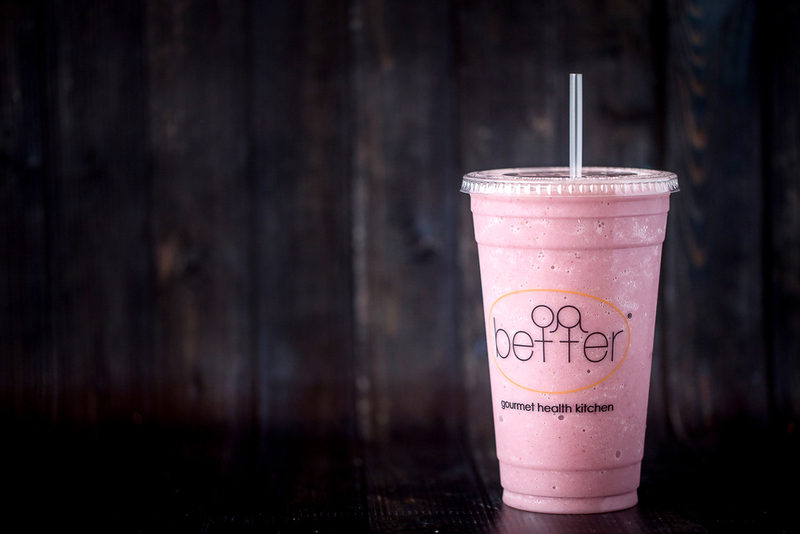 At better, we use the finest and freshest ingredients without ever leaving out the taste! It's so good, you'll never believe you're eating better! Look, feel, eat better!